The move comes after Vice-President Venkaiah Naidu rejected the notice given by opposition parties led by the Congress for impeachment of CJI Dipak Misra citing lack of substantial merit in it. 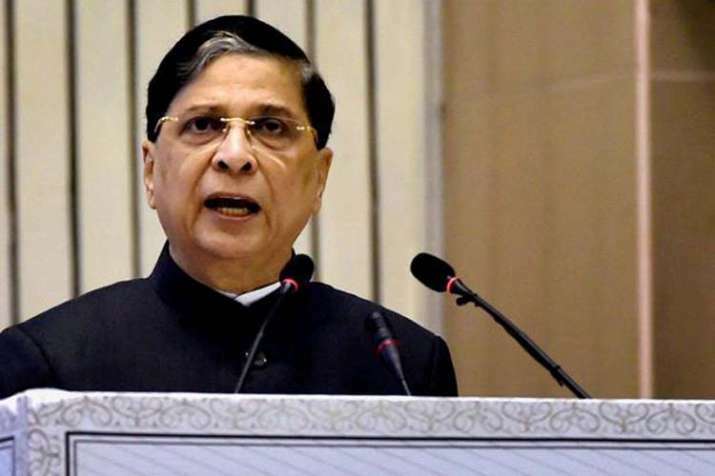 The Congress-led opposition parties will move the Supreme Court against the rejection by Rajya Sabha Chairman Venkaiah Naidu of the impeachment motion against the Chief Justice of India Dipak Misra, Congress leader Kapil Sibal announced on Monday. "We'll certainly file a petition (in Supreme Court) against this and would want the CJI to not take any decision with respect to it, be it the listing or anything else, we'll accept whatever the Supreme Court decides," senior Congress leader Kapil Sibal told reporters during a press conference in New Delhi. Earlier in the day, Venkaiah Naidu rejected the notice given by opposition parties led by the Congress for impeachment of CJI Dipak Misra citing lack of substantial merit in it. Naidu held extensive consultations with top legal and constitutional experts, including former chief justices and judges, before taking the decision, sources said. The rejection of the notice comes a day after he held the consultations to determine the maintainability of the motion. Seven opposition parties led by the Congress had last week moved a notice before him for impeachment of the Chief Justice of India (CJI) on five grounds of "misbehaviour". Naidu said in an order on Monday that he had detailed personal conversation on all the aspects arising from the notice and had considered each of the allegations made in it individually as well as collectively.